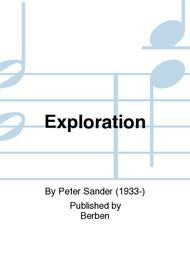 Composed by Peter Sander (1933-). With Standard notation. Berben #EB2162. 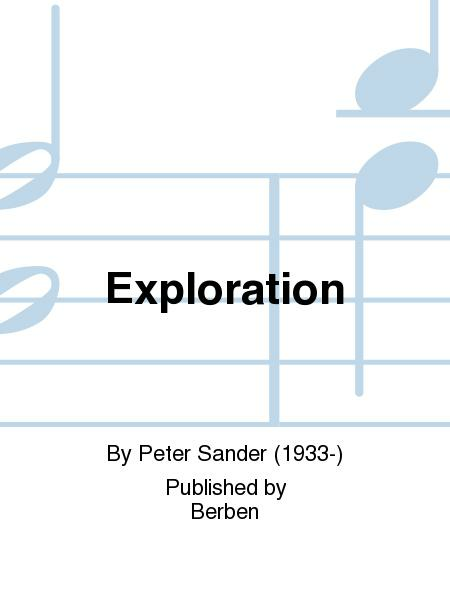 Published by Berben (PR.564007340).